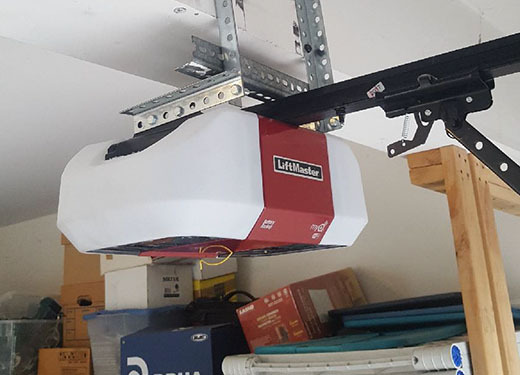 If you're experiencing issues with your garage door opener - don't worry! Girard's Garage Door Services can assist you in determining the problem with your garage door opener. We understand how much of a hindrance it is not to have a working garage door. It can completely halt your day and leave you stranded at your home, and your personal belongings vulnerable. 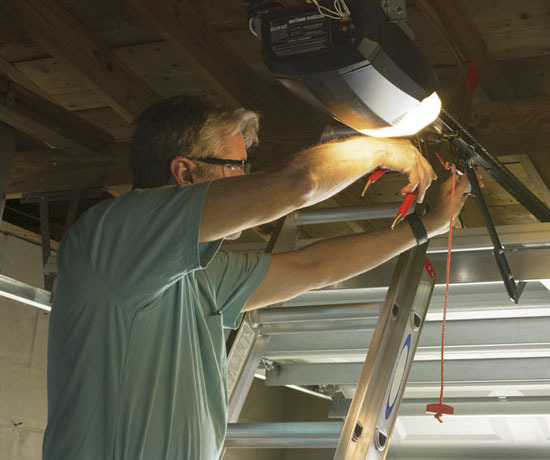 There could be a multitude of reasons as to why your garage door opener is not functioning correctly. Regardless, one of our trained professionals will get to the bottom of it and resolve your issue while taking affordability and efficiency in mind. Garage door openers can run into many different issues. The pulley mechanism could malfunction, the remote control can stop working, and it may have problems receiving power at times. The remote controller maybe malfunctioning due to dead batteries or other problems. Another issue you may notice is that the gate does not go where it is supposed to, this could be a sign that the electric gate opener needs repair. Garage door openers commonly last for many years at a time without having issues. Under extreme use, however, they will break down. The good thing is that you might not need to replace it right away. One of our expert technicians can repair it very quickly. Girard's Garage Door Services is your trusted source when you need a residential or commercial door opener repaired in the Lehigh Valley. We are equipped with same - day service for routine jobs and 24-hour emergency service whether you need a new garage door opener, garage door motor, or a garage door spring. Our service teams are highly trained and experienced in a wide range of garage doors and openers. Our commitment to high-quality service is allowing us to continue to expand in the garage door industry and we strive to go above and beyond with every garage door repair, installation, and replacement. Contact Girard's Garage Door Services today for personalized garage door repair and garage door replacement service on all major brands. We offer the best warranties in the garage door industry in the Lehigh Valley.